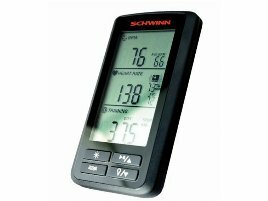 Next to bikes, Schwinn has been producing fitness equipment for home use since 1996 and showed innovative technology and high quality. 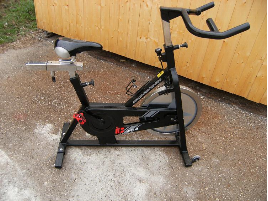 The range of training products includes mainly cardio equipment like indoor cycles, ellipticals and cross trainers. 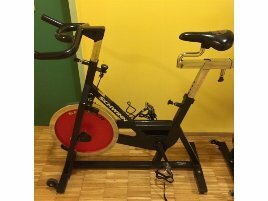 New or used Schwinn fitness equipment is very recommendable especially for home use because of their high quality at an appropriate price. 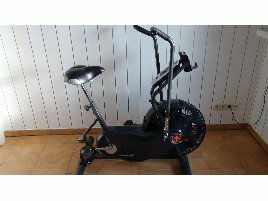 On fitnessmarkt.com you can find a large number of different new and used Schwinn fitness equipment. 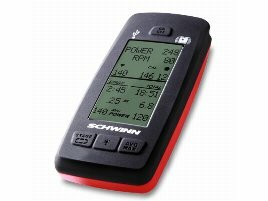 You can also directly compare the training machines and contact the sellers if you have any questions. 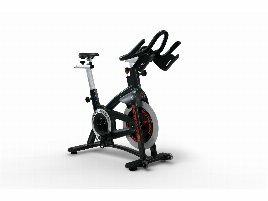 New and especially used Schwinn fitness equipment is very popular for home training. Therefore it might not take long until your article is sold on fitnessmarkt.com. 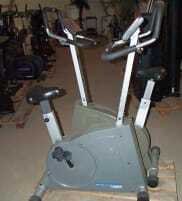 Here owners of gyms or hotels as well as private persons are looking for new or used Schwinn fitness equipment. Interested persons can directly contact the seller using the contact form to ask for further information. Of course it is recommendable to answer these questions in short term to increase the sales opportunities. 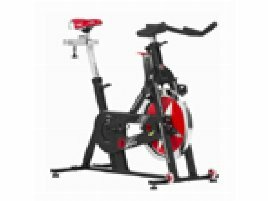 If you can’t offer delivery or leasing of the new or used Schwinn fitness equipment, fitnessmarkt.com users can find several companies providing suitable services among the categories Transport & Relocation as well as Finance & Insurance Services. We wish you success in selling your new or used Schwinn fitness equipment or in looking for a suitable new or used product!